Lakeland is holding a Health Programs Open House & Job Fair on Thursday, March 28th from 3:30 p.m. – 6:30 p.m. in the health technologies building, on the main college campus, 7700 Clocktower Drive, Kirtland, 44094. Parking is free. The new, state-of-the-art health building was designed to support a concept known as inter-professional education (IPE) which promotes collaboration between different health professions to help prepare students for their future careers in health care teams. The new facility is organized by the health care disciplines patients encounter as they are treated before going to the hospital, are transported to and enter the hospital, and are released from the hospital, to include rehabilitation. Attendees will learn about the many degree and certificate programs offered to fill needed roles at area hospitals and organizations. Learn about health-related education programs such as certificates, associate, bachelor’s and master’s degrees. Meet expert faculty and attend information sessions. 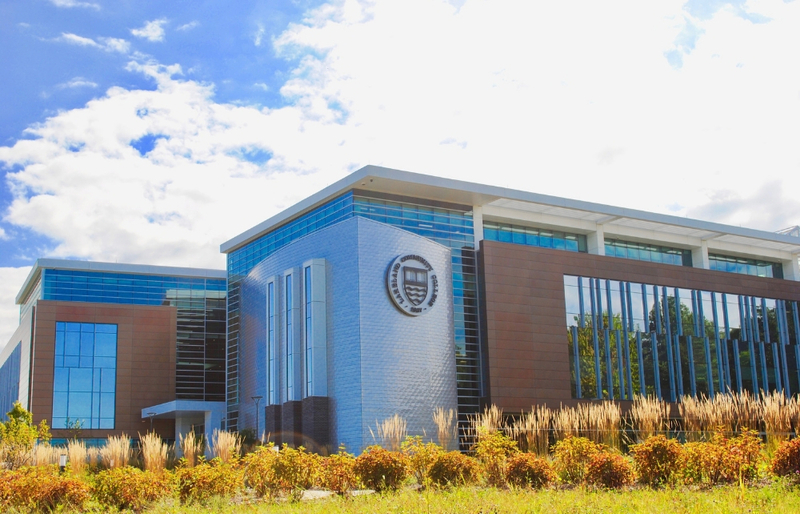 See the new, state-of-the-art health technologies building. Those who already hold degrees or certificates in health care fields are encouraged to bring a current resume and attend the job fair portion of this event. To expedite the check-in process and view a full list of health programs at Lakeland, those interested in attending are asked to visit lakelandcc.edu/health where they can express register for this event. For more information, call 440.525.7409 or email mlupas@lakelandcc.edu. Visit http://careers.lakelandcc.edu for a continuously updated list of participating employers. Welcome to Spring in the Geauga Community! Art All Around, Nature Abound – So Much Fun To Find!